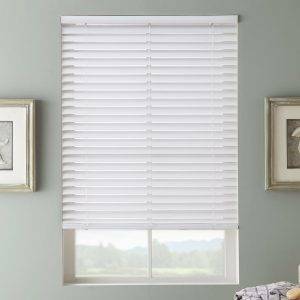 Our Products » Window covering - Shutters - Blinds | AE BLINDS & SHUTTERS, INC. 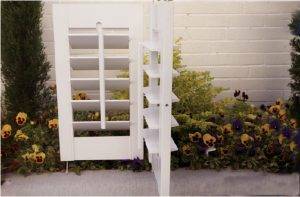 Traditional plantation shutter with center tilt rod in the front. 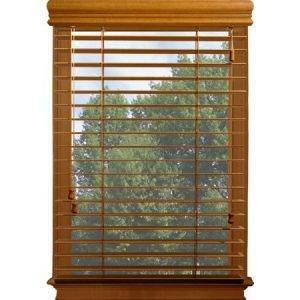 An upgrade from traditional center tilt, this shutter has rear louver control to ensure no obstruction to the eye view. 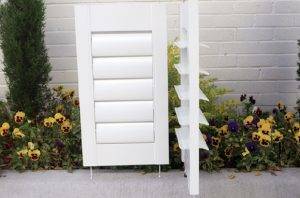 It is also called clearview shutter. 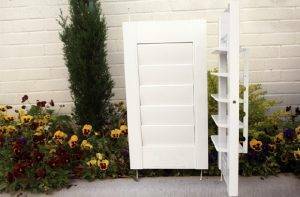 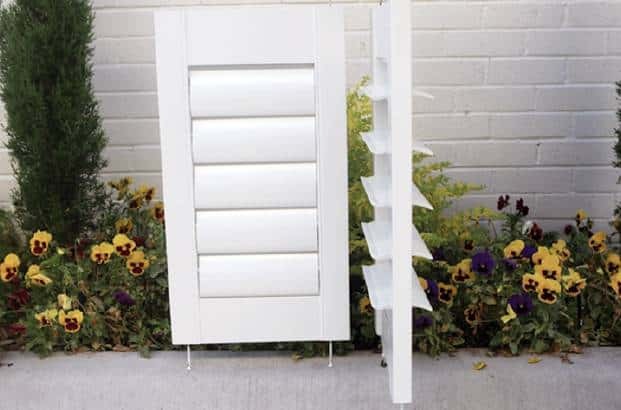 By designing the tilting mechanism into the stile, this shutter tilts like magic. 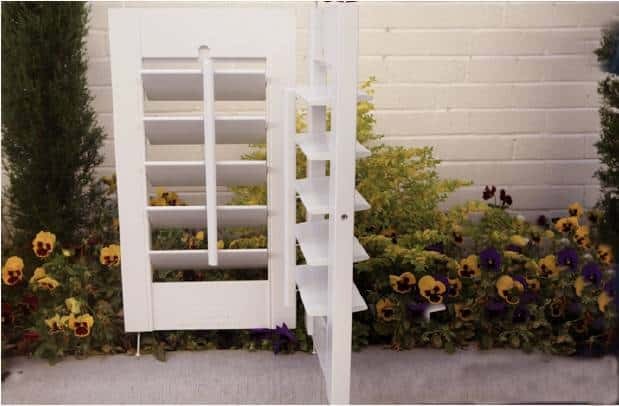 This product is known as the Ferrari of shutters. 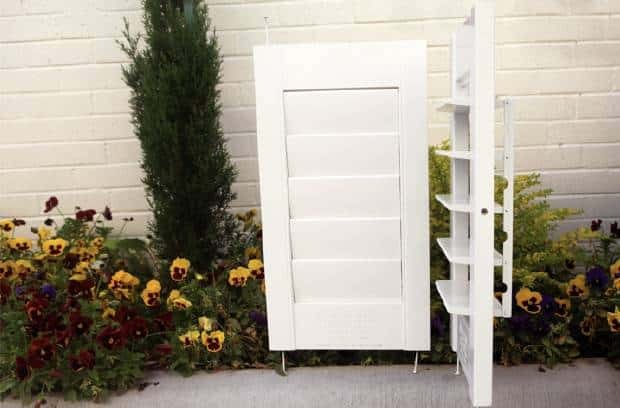 We are the only company manufacturing this product in Texas. This unique product is like a Lamborgini of shutters. 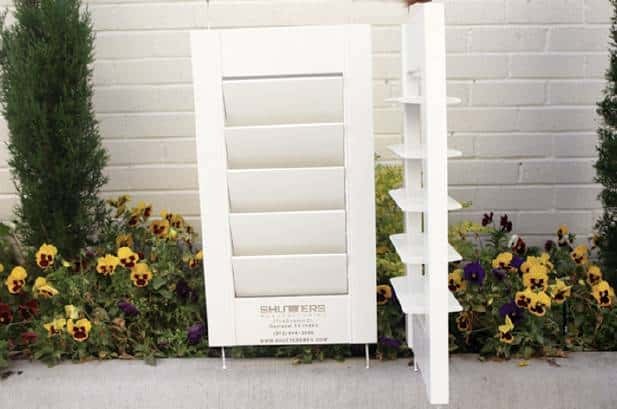 We are the only company in the world that is authorized to design and build this shutter.